Posted by BrennanCenter.org, May 1, 2017. 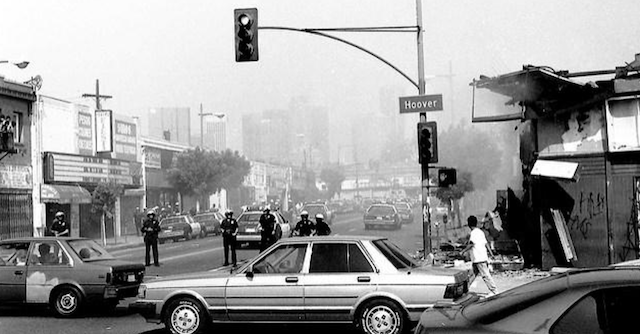 25 years after the riots in Los Angeles over the acquittal of four white LAPD officers who brutally beat motorist Rodney King, the anger between African American communities and police remains. We continue to see incidents where police kill unarmed black people even in the 21st century, and the rage that is the primary reason for explosive civil unrest is being stoked anew on an almost daily basis. This website constitutes attorney advertising. Nothing on this website should be construed as legal advice.